The ‪#‎aboycantoo‬ photographic series is a personal project by Kirsten McGoey of Trinity Design in Whitby, Ontario, Canada. 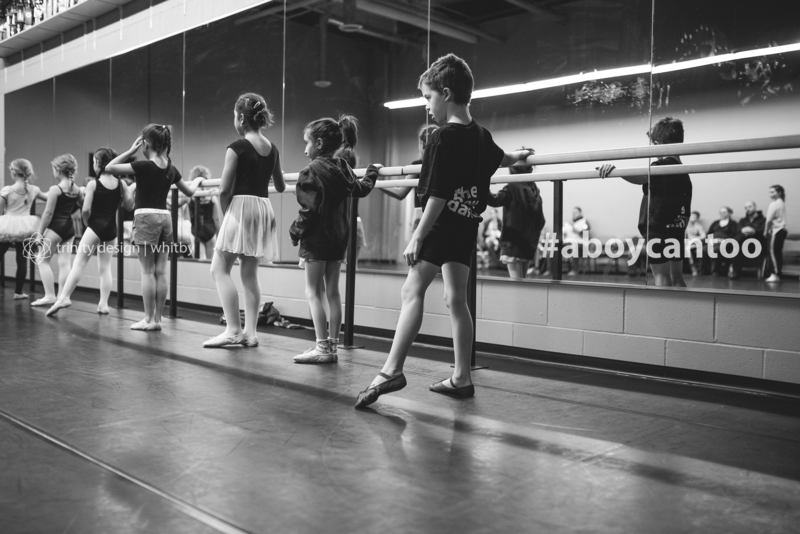 Each #aboycantoo in the series is documented with reference to the amazing things they love to do – for instance: dance, bake, act, figure skate, and more. After all in a world full of endless possibilities ‪#‎aboycantoo‬. We are accepting media requests for this project and would be happy to discuss this project with your media outlet. The project is continuing in 2018, we are accepting new boys for photographing as well. Contact Kirsten McGoey @ 905.925.7529 or email her @ Trinity Design via trinitydesign@rogers.com. All work subject to copyright, Trinity Design, 2016. 2017, 2018. Hi love your pictures! I was an elementary music teacher for many years. In one corner of my kindergarten classroom we had dress up and it was a favorite activity! Parents donated old clothes they no longer needed. There was everything from men’s’ suits to cocktail dresses, capes, hats, tiaras, boas, etc. Girls AND boys equally enjoyed dressing up. One of the favorites was a real wedding dress a mom gave us! I wish I had photos of some of the precious boys who loved to don that wedding dress! We had so much fun!!! Your marvelous photos bring back most excellent memories!! !